We love it when a photographer submits a real wedding to us, especially when the wedding is as gorgeous as this one photographed by Laura Michelle! 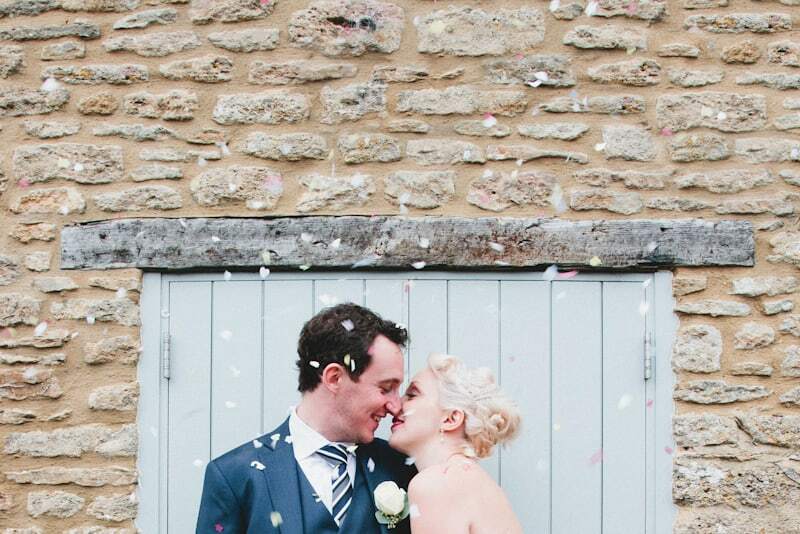 Meet Izzy and Andy, a beautiful couple who got married just 3 days after Christmas! What an exciting time December must have been for them! Our photographer, Laura Michelle was great! Right from the first meeting we felt confident that Laura was going to capture our day the way we wanted. The photos were excellent and documented everything from some more formal family shots to getting right into the middle of the dance floor once the beer was flowing! She is much more than just your average wedding photographer as everything is dealt with in an artistic way!